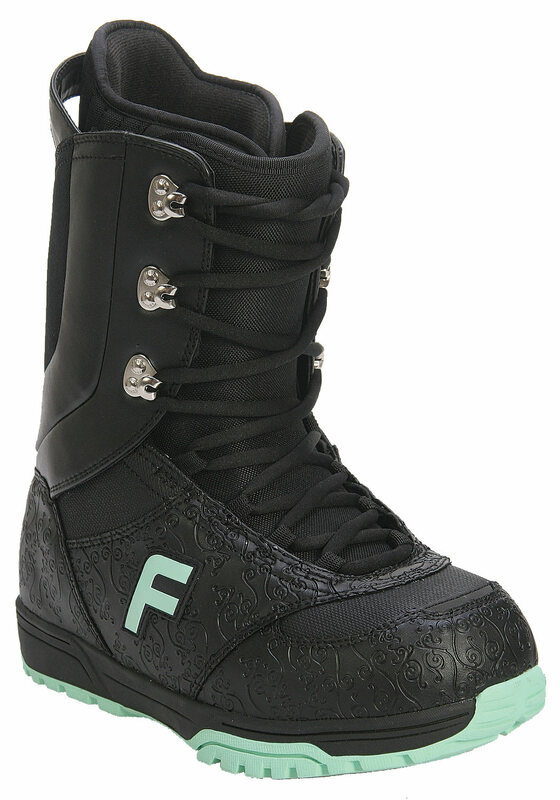 Destroy the slopes this winter season with your very own pair of the Forum Destroyer Snowboard Boots. 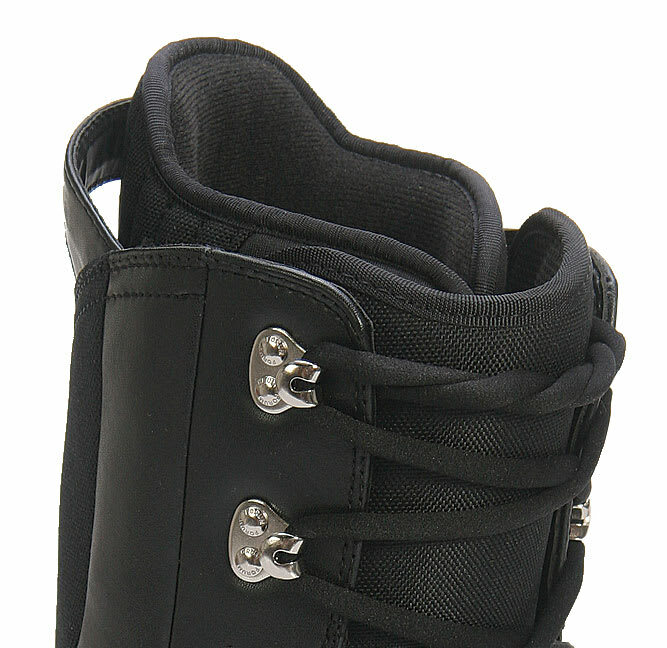 Comfort is the number one priority with these boots, and they provide this with ample foam and gel inserts in the heel and sole. 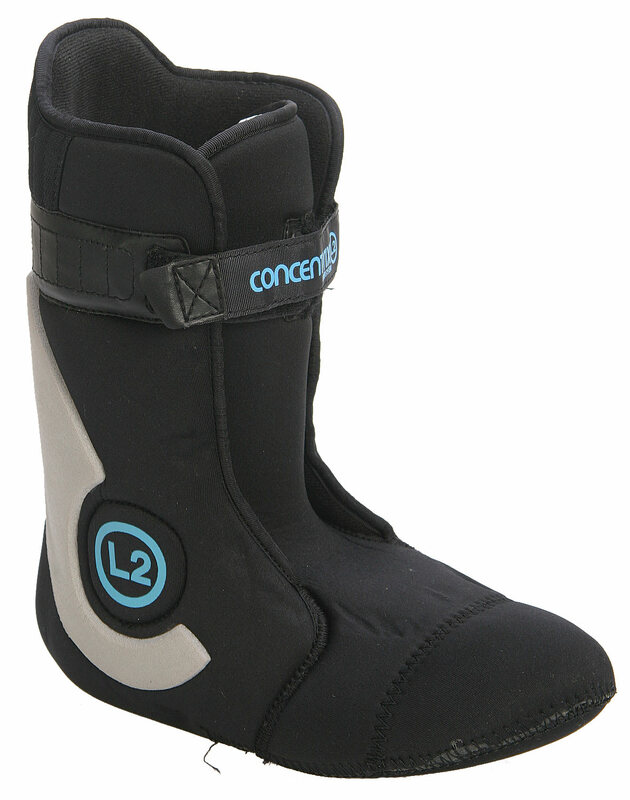 The Concentrix Level 2 Liner ensures that your foot stays planted, while also remaining dry with the included waterproof coating on the exterior. 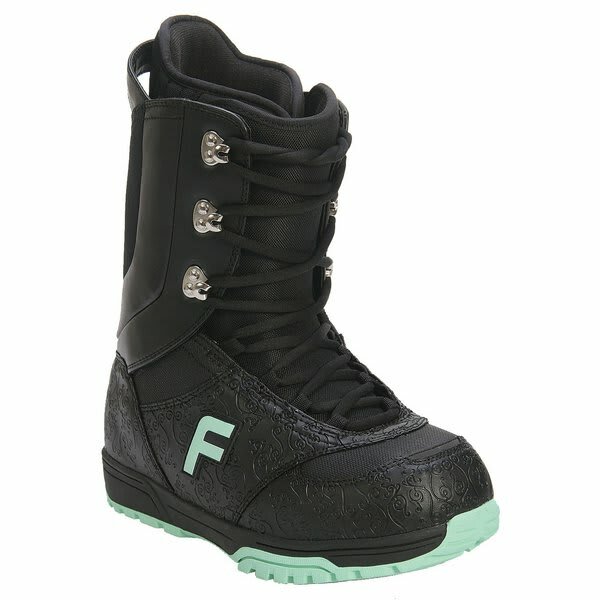 With a traditional lacing system rounding out the features, these boots will have you ripping in no time!